 Chemist 4 U don't just use manufacturer's descriptions. We use medical content writers to research the products and provide useful information in an easy to understand format. We then have our qualified pharmacists check the content for both quality and accuracy. We think that this is the level of service our customers should expect from us. We don't think you should accept any less online. What is Epaderm ointment and when is it used? Epaderm ointment is a moisturiser that contains a mixture of yellow soft paraffin, liquid paraffin and emulsifying wax. Dry skin results from lack of water in the outer layer of skin cells known as stratum corneum. When this layer becomes dehydrated it loses its flexibility and becomes cracked, scaly and sometimes itchy. Epaderm attempts to bring back the moisture in the affected areas and stop any unwanted pain or urge to itch. The skin dries out when too much water evaporates from its surface, regular use of this emollient will relieve the symptoms of dry skin and help provide a protective barrier. Developed by dermatologists, this treatment can help with the management of general dry skin and also dry skin conditions. Can I buy Epaderm Over the Counter? You can buy certain pack sizes and doses over the counter in the UK. You don’t need a prescription to buy this dose, but a pharmacist will need to ensure the treatment is suitable and safe for you. What causes Eczema and Psoriasis? Eczema is likely to be caused by a combination of things. People with this condition often have very dry skin because their skin is unable to retain much moisture. This dryness may make the skin more likely to react to certain triggers, causing it to become red and itchy. Psoriasis occurs when skin cells are replaced more quickly than usual. It’s not known exactly why this happens, but research suggests it’s caused by a problem with the immune system. Neither eczema or psoriasis can be cured completely, and only the effects can be reduced using treatments such as Epaderm. Can I use this treatment on my face? Do not apply this treatment to broken or infected areas of skin, unless the infection is also being treated. It is recommended that you do not apply it to the face unless you have been instructed to do so by your doctor. If you are using this treatment on your face, do not use for more than 5 days. Does Epaderm cause any side effects? Eumovate cream and ointment are generally well tolerated and side effects are very rare when it is applied sparingly, no more than twice a day. If you experience any signs of allergic reactions, such as burning, itching or redness of the skin after applying the cream, stop using and contact your doctor. Before applying Epaderm you should always wash. A good skin care routine would have you wash the targeted areas twice. Once in the morning, and once in the evening (before bed). Apply after you’ve rinsed, before your skin completely dries. Spread the ointment around. Using the first two fingers of each hand, spread upwards and outwards. Use a swirling motion to blend the moisturiser into your skin. How should I store this cream? Keep out of the reach and sight of children. Do not use it after the expiry date which is stated on the carton and on the base of the tube. The expiry date refers to the last day of that month. Do not store above 30 degrees. If you are pregnant, trying to become pregnant, or breastfeeding, speak to your doctor or our pharmacist before taking this product. If you suffer from any allergies, ask your doctor or our pharmacist if this medicine is right for you. Store all medicines out of sight and reach of children. Please read the included leaflet carefully before using this product. Please contact your GP if appropriate regarding this product. For further information on our medication restrictions policy, please click here. Please Note: These prices are shown as a guide only. All delivery times are approximate but have been obtained in good faith. All our items are sent completely discreet for your peace of mind. This means the packaging is plain, there is no mention of what product is inside your package and there is no mention of Chemist 4 U either. We respect that many of our products are of a sensitive nature - this is why we take every step to keep your purchases private. Having a skin condition is uncomfortable for a number of reasons. It looks unpleasant, it can be itchy, irritating and be extremely sensitive. These conditions can be caused by a number of different conditions, but they can be treated in a number of different ways as well. If you have dry skin that always seems to happen in the same area and drives you up the wall with that itchy, scratchy feeling, then you could have eczema. But what is eczema, and what makes this condition different from just regular patches of dry skin? Today, we’re going to find out more about eczema, what it is, and what it means for your skin. Didn't find the answer you were looking for? Submit a private question to be answered by one of our qualified UK pharmacists. * Name and email address are only captured so you can be emailed a response when your question is answered by a pharmacist. No personally identifiable information is stored or displayed at any time.